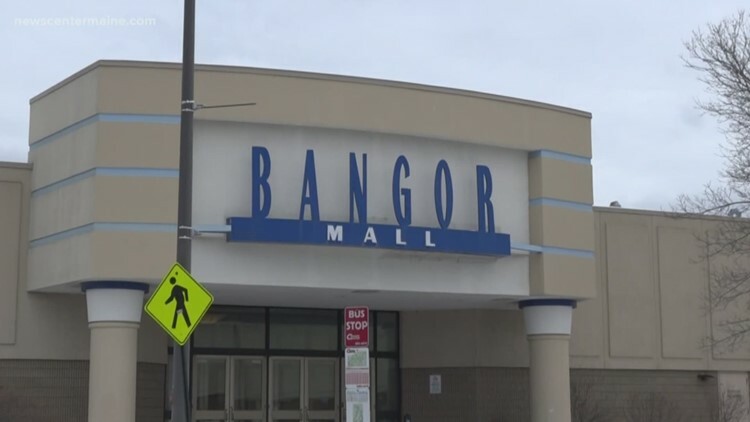 The Bangor Mall is set to be officially sold to Namdar Realty Group at a closing on Tuesday. BANGOR, Maine — A New York-based company, Namdar Realty Group, is purchasing the Bangor Mall. That purchase is set to become official at a closing on Tuesday. The mall was auctioned off in February on a website called Ten-X. Namdar Realty Group owns 228 retail locations nationwide. The Bangor Mall will join the Enfield Square Mall in Enfield, Conn., the Steeplegate Mall in Concord, N.H., and Webster Plaza in Worchester, Mass. The Bangor Mall is the second largest of the four locations behind the Enfield Square Mall. No word on what the company's plans are for the mall or how much it sold for. The highest bid at auction was $14.95 million.